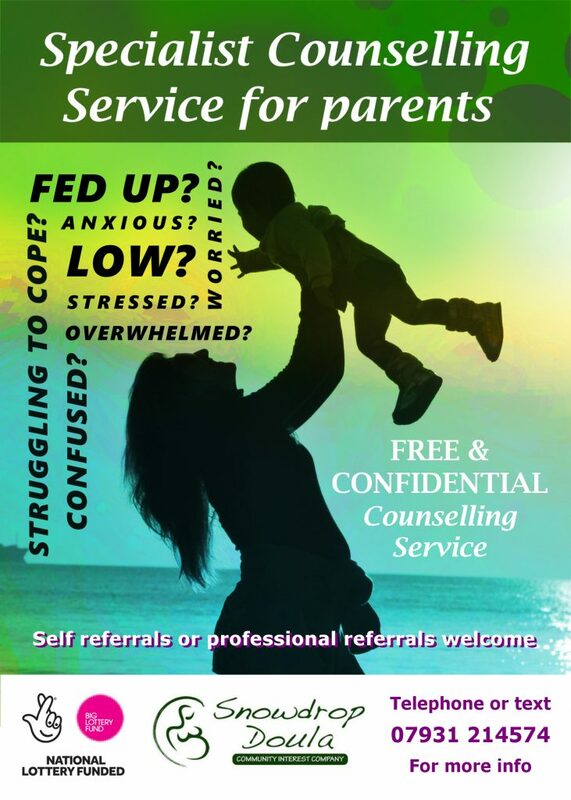 Integrative perinatal free Counselling in Burnley, Blackburn, Darwen, Accrington, Colne, East Lancashire. Our counselling staff are a mix of qualified and student counsellors. All BACP members (www.bacp.co.uk) with an interest in perinatal mental health. All have training to deliver counselling sessions. Our service offers all service users 8x 1 hour, 1 to 1 sessions.